Oscar-winning Australian actress Cate Blanchett has defended the right of straight actors to play gay characters in films and television. Speaking during a Q&A at the Rome Film Festival, Blanchett talked about her appearance as a lesbian character in the 2015 film Carol, for which she received an Oscar nomination. She said she disagrees with the idea that a performer can only form a bond with a character if they have shared experiences, according to the Hollywood Reporter. “It also speaks to something that I’m quite passionate about in storytelling generally, but in film specifically, is that film can be quite a literal medium,” Blanchett said. “And I will fight to the death for the right to suspend disbelief and play roles beyond my experience. “I think reality television and all that that entails had an extraordinary impact, a profound impact on the way we view the creation of character. 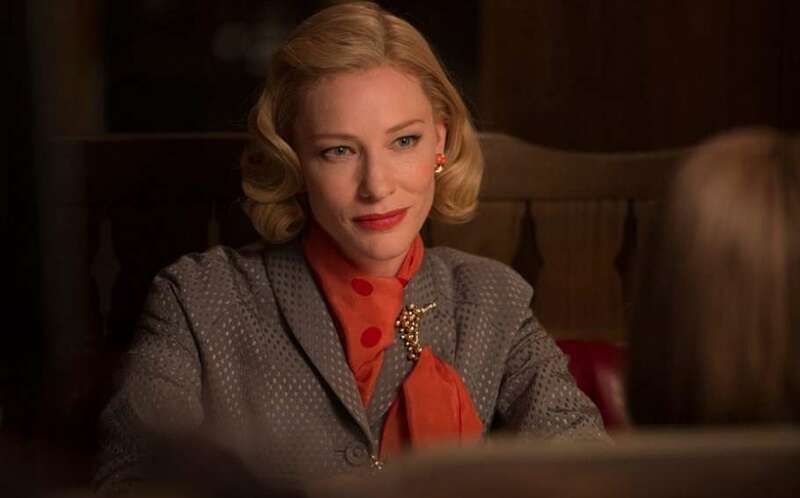 Blanchett added she was hopeful that more and more gay films were being greenlit in Hollywood, after facing struggles to get Carol made when it was in development. “The film, I think now would be made in a heartbeat, but eight years ago, it was a very difficult film to get up,” she said. Hollywood has copped heated criticism in recent years for casting predominantly straight actors in its few gay roles, and giving transgender roles to cisgender actors. Scarlett Johansson dropped out of playing a transgender male character earlier this year following a backlash. Transparent actress Trace Lysette said at the time that Scarlett’s casting as crime boss Dante “Tex” Gill was representative of a wider problem in Hollywood. “I wouldn’t be as upset if I was getting in the same rooms as Jennifer Lawrence and Scarlett for cis roles, but we know that’s not the case,” Lysette said. 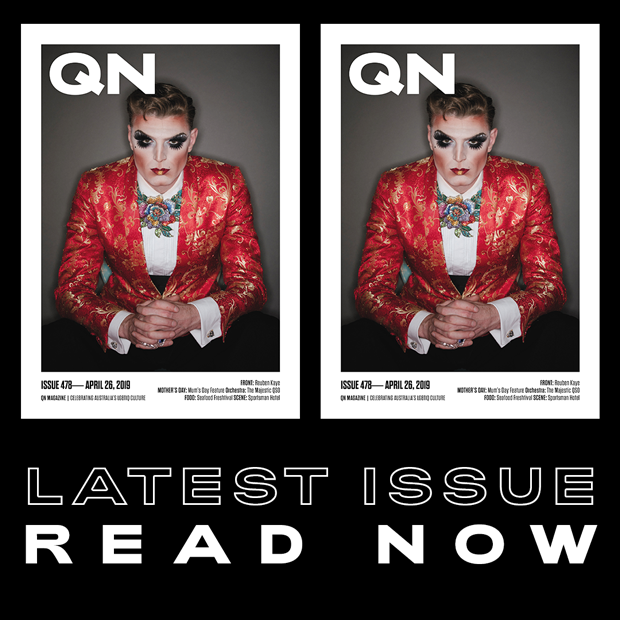 Sir Ian McKellen is also a vocal critic of Hollywood’s attitudes towards gay actors, pointing out no openly gay man has ever won a best actor Oscar. But straight actors have won the prize for playing LGBTIQ roles, with Tom Hanks winning for Philadelphia and Sean Penn for Milk. A report from advocacy group GLAAD, released in May, found LGBTIQ representation in Hollywood’s top 109 films had dropped from 18.4 per cent in 2016 to 12.8 per cent in 2017. Last year, a group of transgender actors filmed a video open letter asking Hollywood for better trans representation in films and television. “Dear Hollywood: You have the power to educate, to change minds, shape public opinion, and open hearts. Tell our stories with the creativity, dignity, humor and depth that make us real people,” the actors said. “Let us help you tell those stories. Or better yet, help us tell them ourselves, and then put us in them. And in everything else. In all kinds of parts.